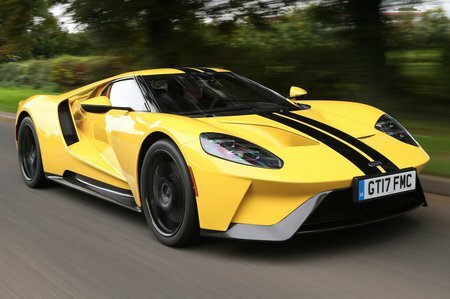 Ford GT Boot Space, Size, Seats | What Car? Anyone who knows anything about the original Ford GT40 might be aware that it was a severely cramped car – it was named GT40, after all, because the top of the roof was just 40 inches from the ground. Thankfully, the modern GT was built to be a little more accommodating. There’s just enough head and leg room inside for those over 6ft tall to get comfortable, although the interior is narrow - invite only people you truly like to sit in the passenger seat, because you'll be literally rubbing shoulders with them. Make sure they know to pack light, too. 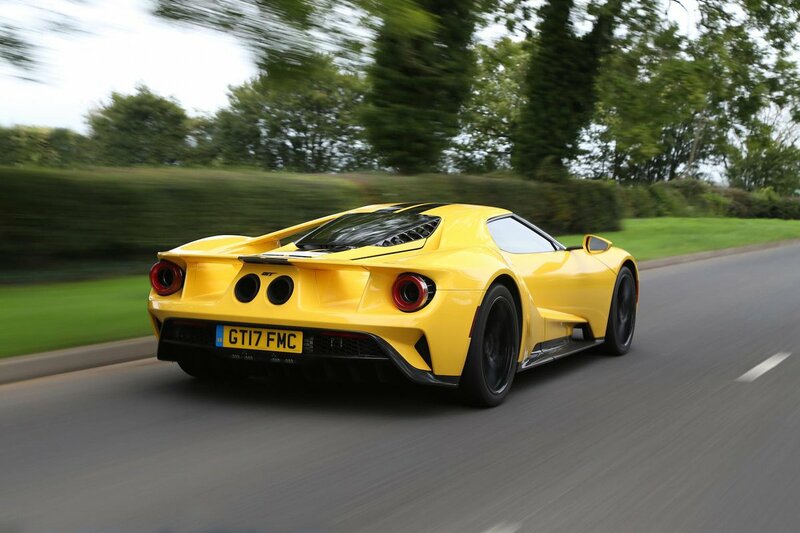 There’s barely any interior storage to speak of, and while the GT does technically have a boot, we suspect it’s only there because the racing rules insist that, as a road car, it should have one. It's sat behind the engine, and is little more than a cubbyhole, into which you couldn’t fit even a crash helmet.